Come see our 3D printer in action! We will also provide information on how to create and edit 3D models, and answer other questions you may have. 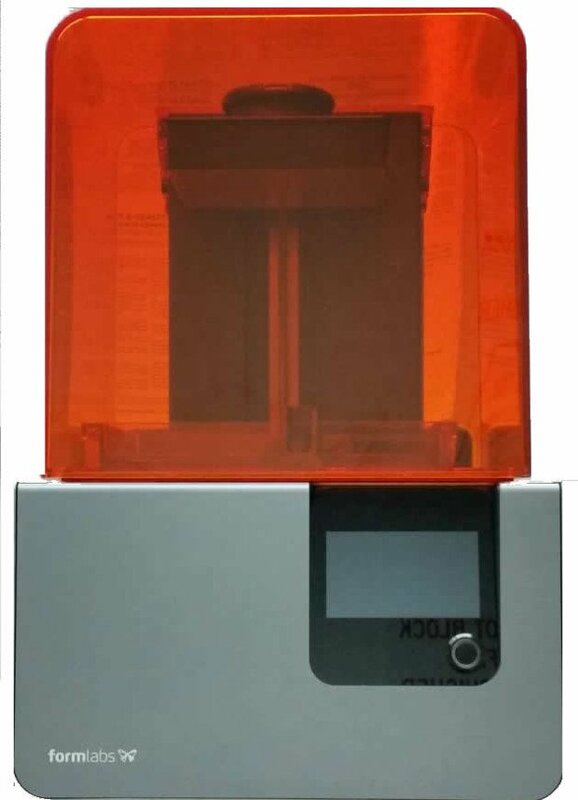 Our printer is available for public use, so don’t miss this chance to learn more about it! Registration appreciated so we can plan for materials.